Experience an inviting sense of luxury at The Charleston Apartments & Townhomes, a pet-friendly community offering one, two and three bedroom apartments and townhomes. Southern charm blends with airy, sophisticated interiors, open floor plans and renowned service from Edwards Communities. Conveniently located near the Tuttle Crossing area, plenty of shopping and dining options await you close to home. 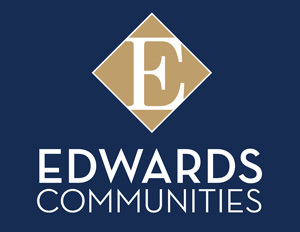 Community amenities include an on-site dog park as well as a business center, and you can literally walk next door to The Barn, Edwards Communities’ exclusive club for members. The Barn features a bar, live music, fitness center with trainers and classes, a resort style swimming pool and sand volleyball court – an incredible amenity just steps outside your door. Come home to The Charleston and experience living like never before.